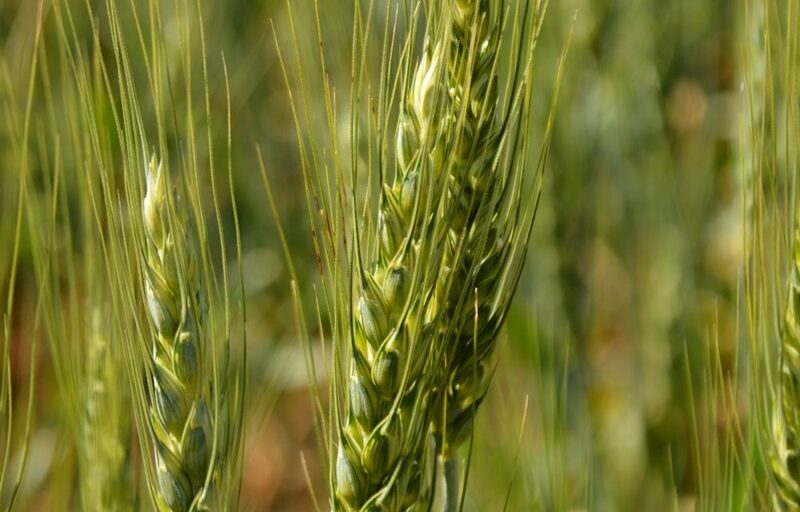 The Alberta Wheat Commission (AWC) is expressing disappointment with the Canadian Grain Commission (CGC) for their decision to move five wheat varieties out of the Canada Western Red Spring (CWRS) class without considering the long-term economic implications for farmers. Two of those varieties, AC Muchmore and AAC Redwater, are very popular in Alberta with AC Muchmore acres increasing by 209 per cent per year since 2014 and AAC Redwater acres increasing by 234 per cent per year since 2015. The varieties will be re-classified to the Canada Northern Hard Red (CNHR) class effective August 1, 2021 and also include, AC Domain, Vesper and 5605 HR CL. Prior to this decision, AWC strongly encouraged the CGC to do an economic analysis to understand the full impact that will be felt throughout the Canadian value chain of reclassifying varieties. The CGC’s decision fails to consider the agronomic performance of these varieties. AWC further points out that there have been no known complaints from global buyers on the varieties being pulled from the CWRS class. AWC notes that the effects of moving these varieties will have a spillover effect throughout the value chain, especially impacting seed growers who have been selling these varieties based on their CWRS classification.